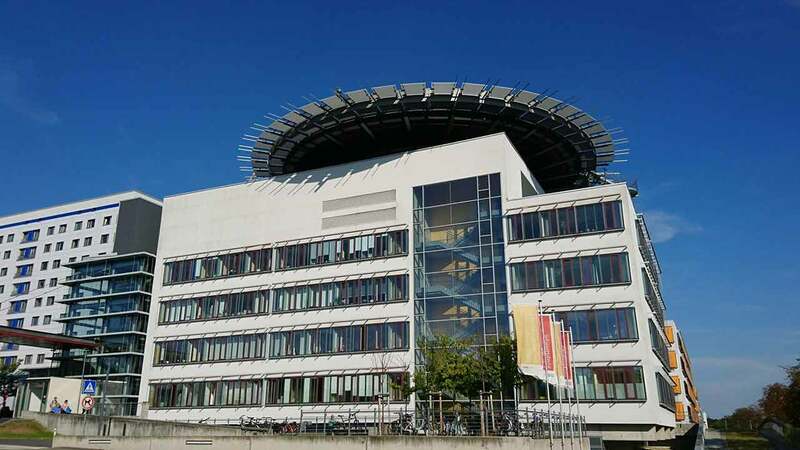 The University Hospital of Halle (Saale), abbreviated as UHH, combines modern medical institutions in a university rich in traditions. 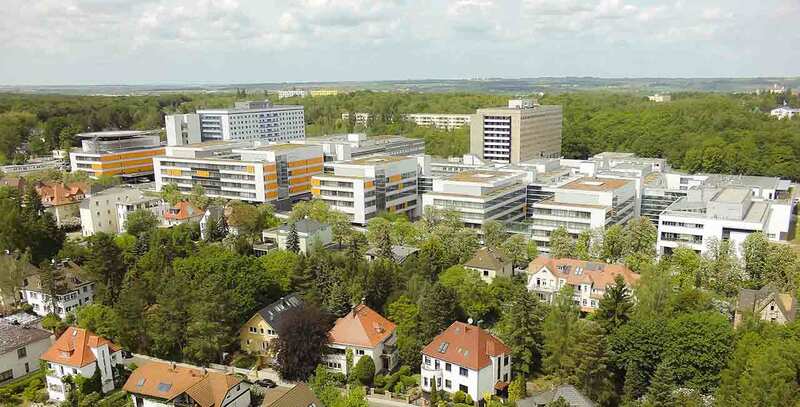 As the largest provider of health care services in the southern part of Saxony-Anhalt, the University Hospital has a wide range of specialized departments and institutions and ensures top-class medical services to its patients. 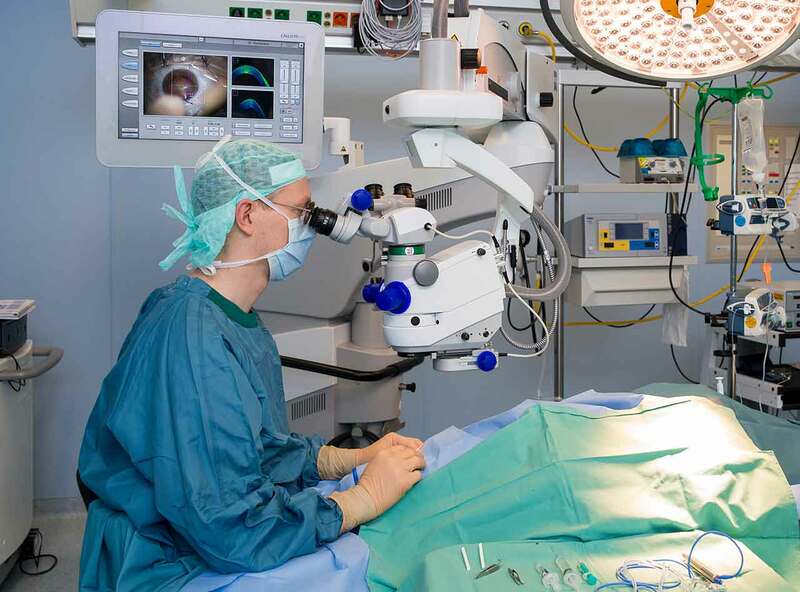 Even the patients living far beyond Halle also entrust their health to the team of about 3,000 employees and 500 interns of the hospital. Altogether, there are annually treated 39,000 inpatients and 120,000 outpatients. There are about 1,000 beds for providing inpatient medical care. Over the past 15 years, the University Hospital has been expanded at its principal location at Ernst-Grube-Straße with new buildings. 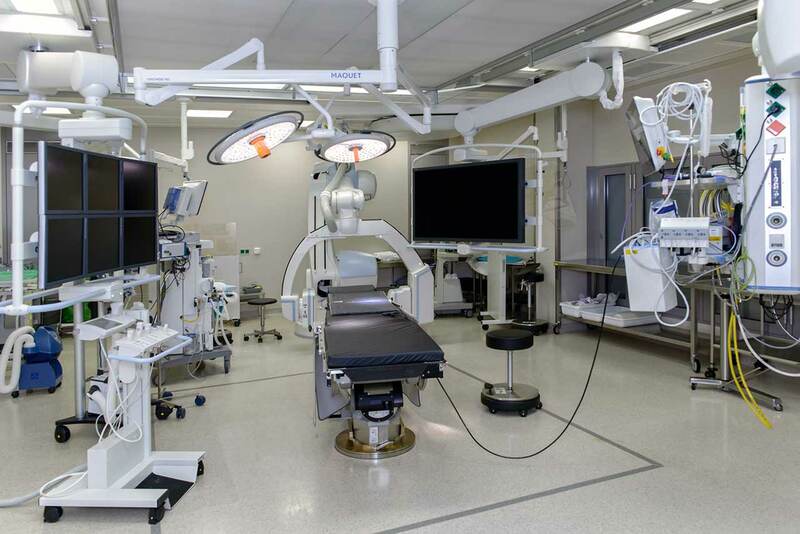 In the years to come, there will be taken the further construction measures to optimize the patient care. The University Hospital of Halle (Saale) also has an impeccable reputation far beyond Germany and many years of experience in the treatment of international patients. The Hospital receives patients from all over the world, who want to enjoy the advantages of high standards in research, medicine and patient care. The University Hospital Halle (Saale) is included in the Focus magazine rating of top German hospitals 2017! 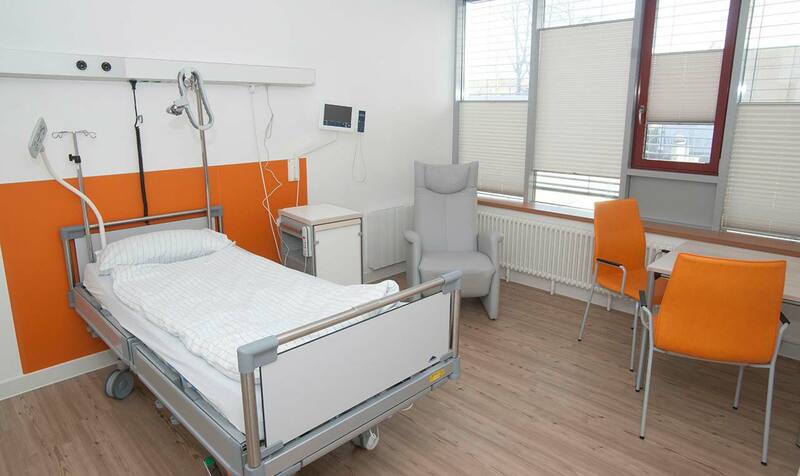 The Halle (Saale) University Hospital offers light and spacious rooms to its patients. Each room has essential furniture that can be fully used by the patients. There is also a spacious bathroom with a shower and a toilet adapted to the needs of people with disabilities. Wi-Fi is available upon request. 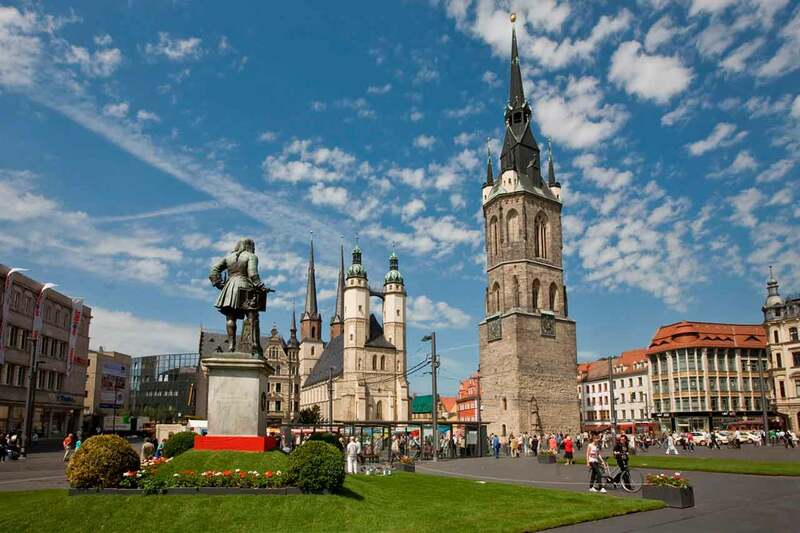 Halle (Saale) is the fifth largest city among the new federal lands and an important transport hub of Germany. It is situated on the Saale River and, jointly with Leipzig, forms an urban agglomeration Leipzig-Halle, which is home to more than a million people. In 1945, as the only German city with a population of over 200,000 people, Halle survived the Second World War almost unscathed. It is home to one of the oldest universities of Germany, the Halle-Wittenberg Martin Luther University.